As part of good oral hygiene, here at Emerald Dental Care, we recommend to have an exam and hygiene appointment every 6 months. These can be conveniently pre-booked for you and we will send a reminder out a few weeks prior to your scheduled appointment. These routine appointments help us ensure daily home cleaning is at its maximum and is a good chance for us to catch any early signs of decay or gum disease. 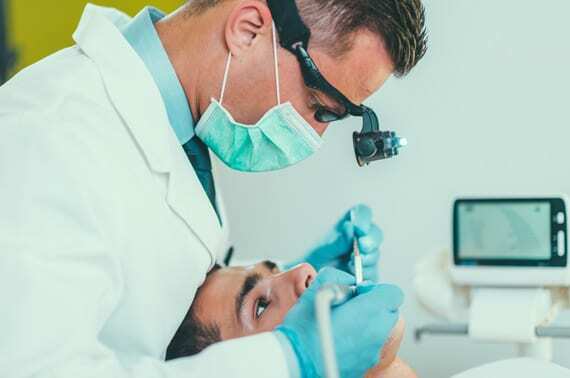 Usually during this appointment, a full mouth professional scaling and cleaning is performed to remove all plaque and tartar from your teeth and gums where your toothbrush and floss cannot reach. A fluoride polish will then be applied to whiten your teeth by removing stains, as well as helping to protect against cavities. This quick and simple procedure is maintained every 6 monthly, which is an ideal timeframe for maintaining a healthy mouth. Call us today to arrange a hygiene appointment and brighten up your smile!